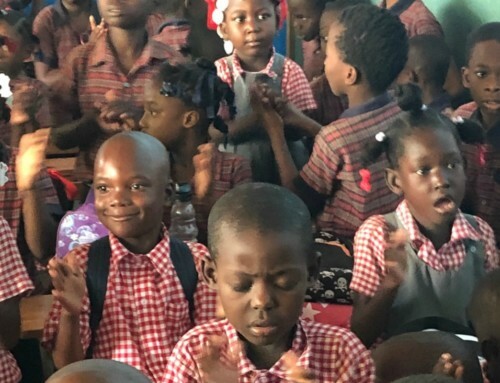 Thank you so much for your continued prayers and support for the children of Haiti. We know without your support our mission would not be possible. Every day we are making a difference in the lives of the children of Haiti through the Word of God, education and nutrition. 2018 was a record-breaking year that brought forth many positive changes and challenges. 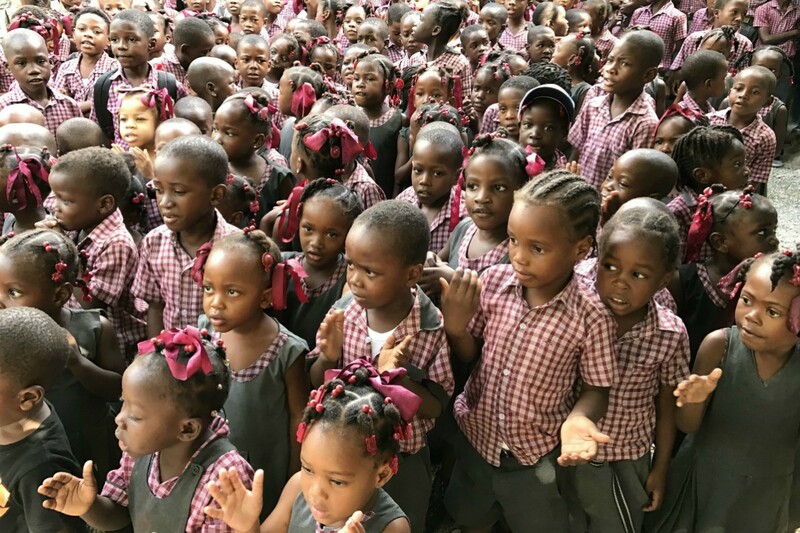 God has given us more opportunity to educate, feed and share His love with the least of these in Haiti. We would like to thank all our school sponsors, donors, short-term missionaries and prayer partners for their support. 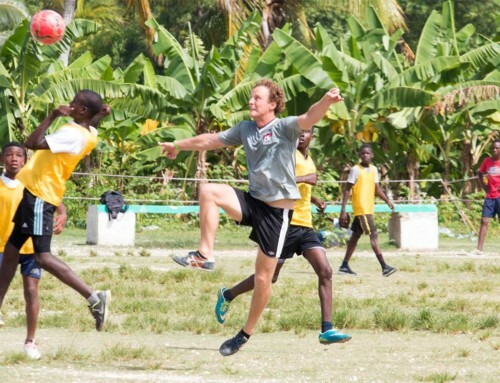 Schools for Haiti is proud to report some of the many accomplishments from our staff and teams on the ground. 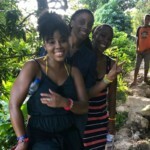 Your support is directly impacting the lives of thousands of people in Haiti. 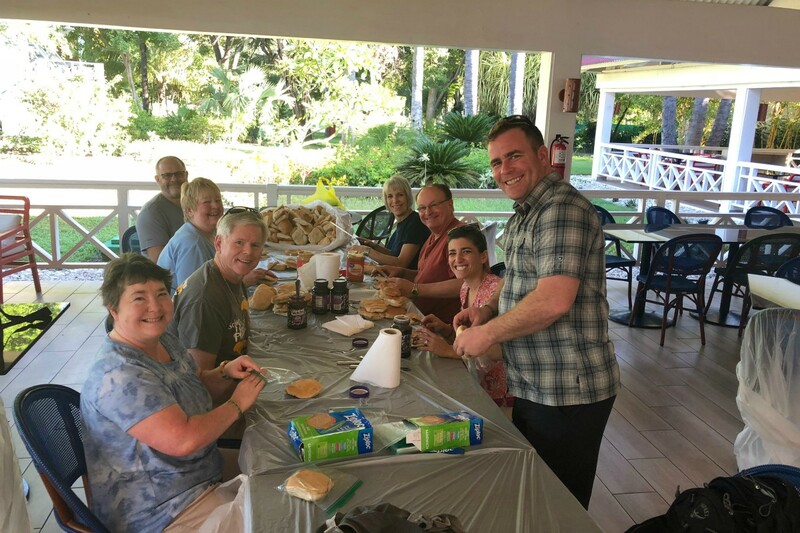 Mission Teams gave out over 8,000 pre-packaged meals and made over 14,000 peanut butter and jelly sandwiches for our students. 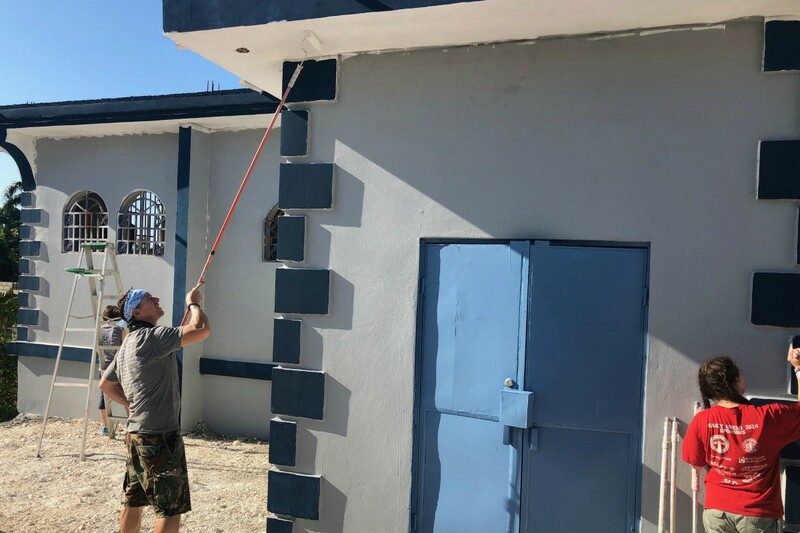 Mission teams and SFH construction crews built 2 Kitchens, 3 Classrooms, replaced 4 roofs and helped build a Pastor’s parsonage at The Church on the Solid Rock. 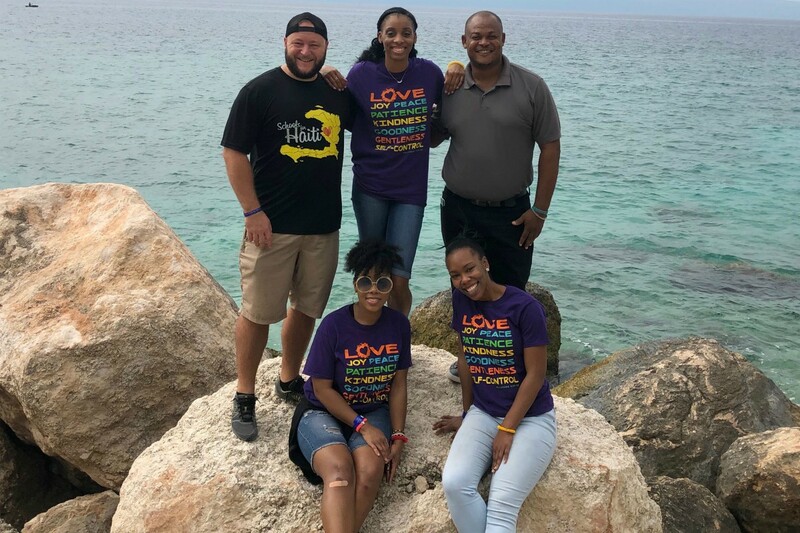 Thank you to our teams from Chesapeake Christian Fellowship, The Wisconsin Group, Love Alive Church and Trinity College for making a lasting impact in our ministry in the last quarter of 2018. 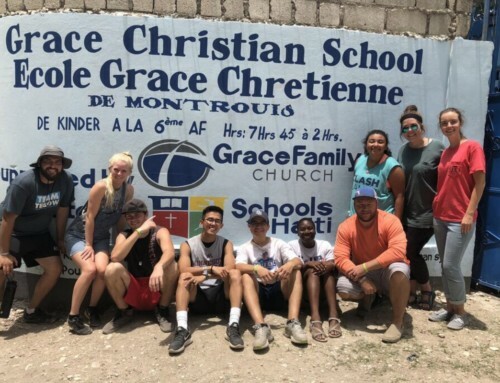 The CCF team from Davidsonville, Maryland helped with several service projects including painting at our newest school Lacey Lee Christian Academy and our new Schools for Haiti office. They also gave out over 150 pairs of shoes to the local communities. 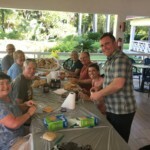 The Wisconsin Group lead a team to help with community ministry and food distribution at a local church. 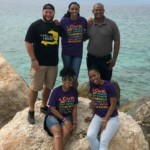 The Love Alive Church team from Baton Rouge, Louisiana came to witness our ministry first hand. 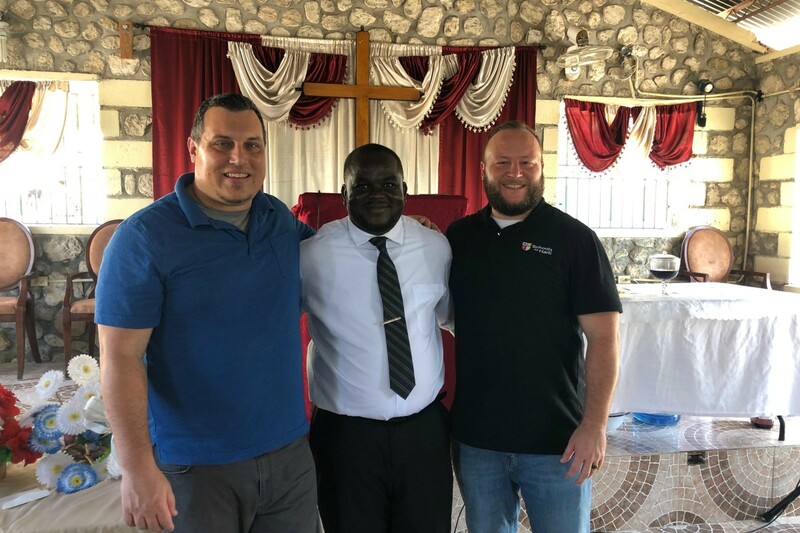 They returned home and immediately announced our new partnership to their congregation. 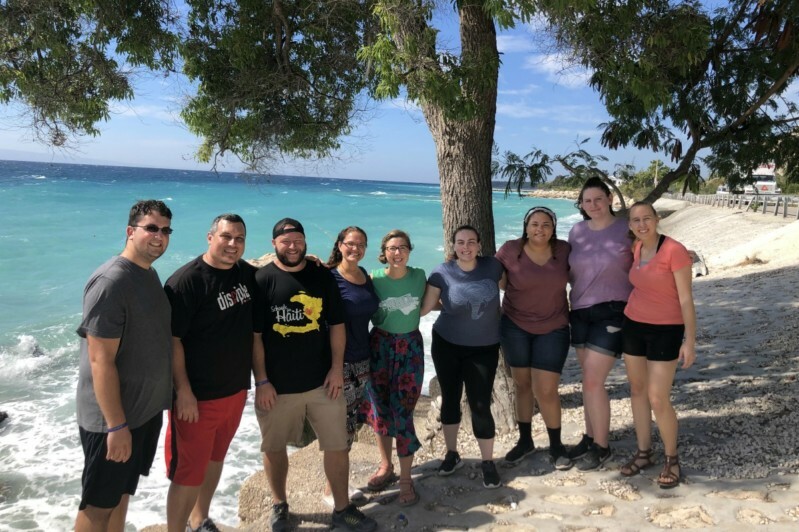 The Trinity College team from Trinity, Florida made a lasting impact by imparting training into our teachers and principals. They conducted four workshops with over 100 teachers in attendance. Each of these teams have served in a way that has ongoing results after they return home. We are overwhelmed with the humble servant’s heart of each team member. 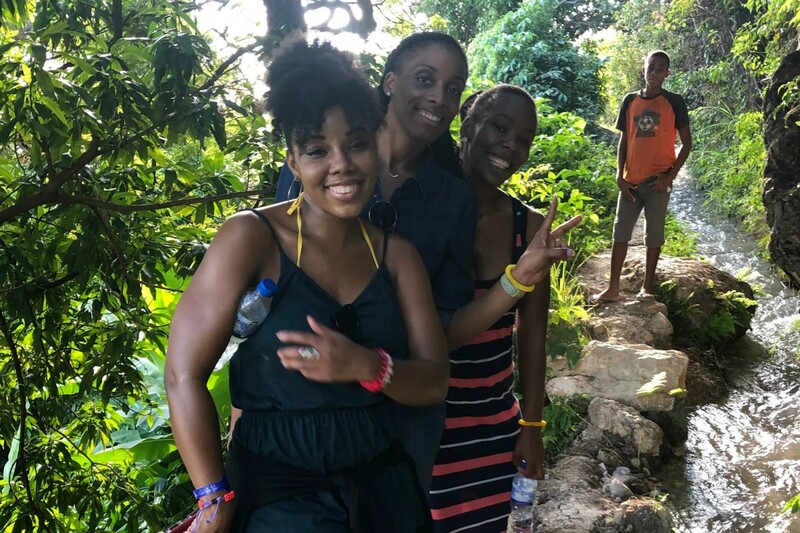 We want to recognize every team who served in Haiti in 2018. 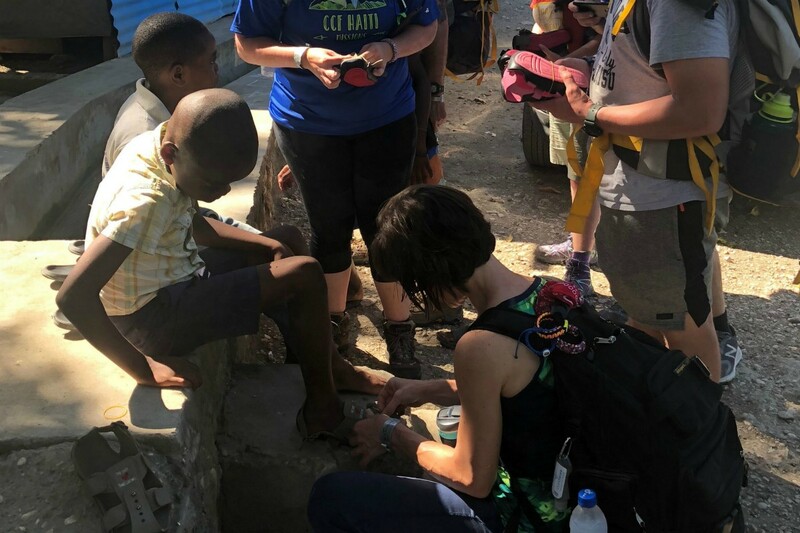 Thank you to Grace Family Church, SEU Tampa, Chesapeake Christian Fellowship, Celebration Church (Jacksonville), Harvest Church, Love Alive Church, Prince of Peace Church, The Wisconsin Group, Berkley Prep Team, Trinity College, TEN Performance Team, Perry/Fernandez/Hunt Family Team and all those who served on Vision Trips in 2018. 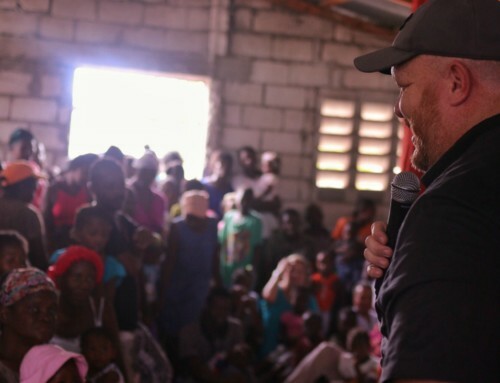 ✦ The people we are reaching through local community outreach and local churches. 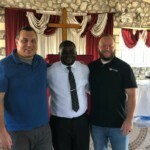 Pray they would hear the gospel and respond in such a way that would transform their lives. ✦ Our new school year and for all of our new schools. 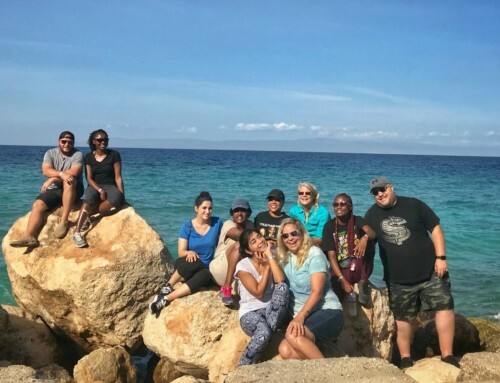 ✦ Our mission teams who are serving with us in 2019. ✦ God to raise Christian leaders within our schools. 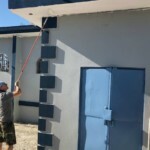 ✦ The ongoing development of the Educational Vision Complex. ✦ Wisdom for our Directors in all things. ✦ We are in dire need of a pickup truck for food transportation and a 15-passenger van for local transportation of our mission and vision team. Please share this need with anyone who may be interested. We are continuing to pay for transportation for food delivery and ground transportation for mission teams.